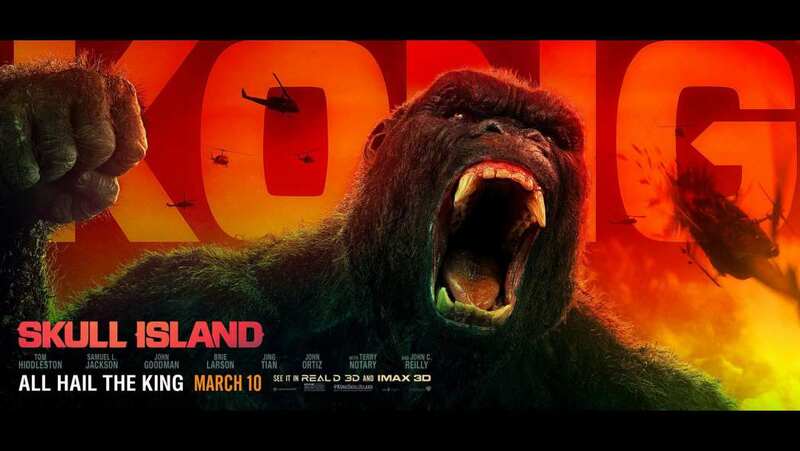 Mini featurette for Kong: Skull Island, has star Samuel L. Jackson explain where the title island is located. His answer is not exactly specific. 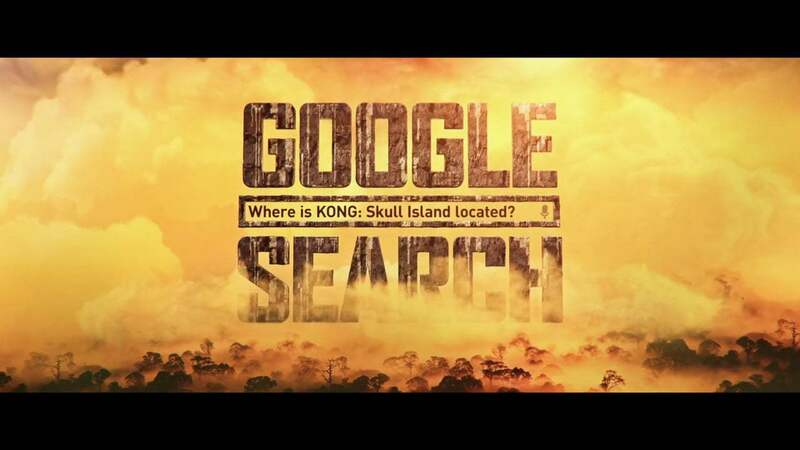 Mar 07, 2017 Featurette - Where is Skull Island? Feb 17, 2017 Is That A Monkey?